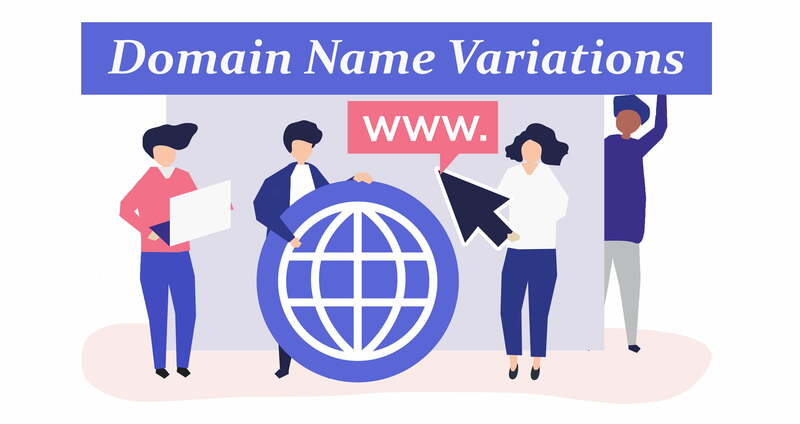 Aside from granting you the right to use a particular name, domains come with a plethora of potential uses. Whether you are wanting a website, email address or even to redirect to another name, the options available provide flexibility for all users. If this wasn’t enough, then there is also the availability of addon and subdomains. 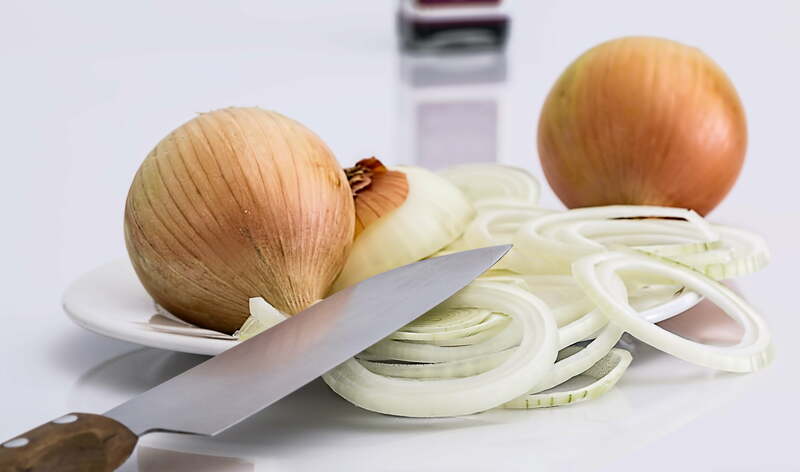 Think of them as an additional ring on the onion of domain management, providing another layer of potential options. Basically, an add-on domain allows you to operate an entirely independent website under the same cPanel account as your primary domain. This prevents the need for a separate web hosting service, which can be handy if you are on a tight budget. One thing you do have to consider is the fact that the addon website and the website for your primary domain will be sharing the same resources. This means the same storage space, CPU allowance and RAM. In the event that your two websites started to exceed the allocated resources, both of them would suffer the repercussions of slower speed and potential crashing. In terms of whether you should actually use an add-on domain, the answer is heavily based on the individual situation. Typically, if you have a small site that is using very limited resources then having it listed as an addon domain is a good idea. You can create addon domains via cPanel > Addon Domains. A slightly different concept, subdomains are less flexible than their add-on counterparts. The major restriction is in relation to how subdomains can be named, as the primary name must be incorporated. Just like add-ons, any separate websites for your subdomains will share the resources allocated to your web hosting service, so be careful! The best instance for using subdomains would be when distinguishing between different pages on your existing website, which helps people to access what they are looking for faster. Similarly, if you wanted to have different pages targeted towards contrasting audiences, that is always an option. Below is an example of a subdomain you could set up if you had offerings specifically for Victorians. You can create subdomains via cPanel > Subdomains. Both addon and subdomains can be quite useful when applied to the right circumstances, it is just a matter of being aware of your websites and the resources each will need. If you need any assistance setting up addon or subdomains feel free to get in touch with our helpful support team members for a first class lesson. Otherwise, domain names can always be registered directly from our website.